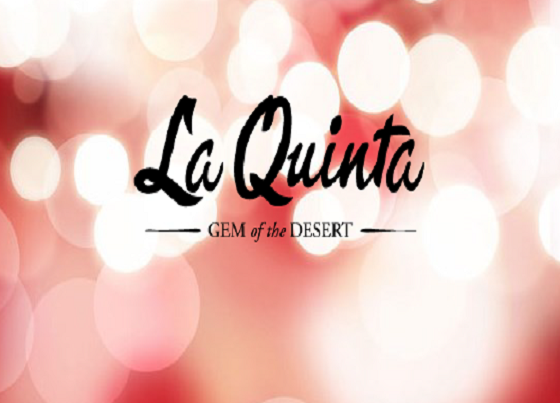 La Quinta, CA: The City of La Quinta will host an Open House and Meet and Greet on December 6th to welcome their two new City Council members Steve Sanchez and Kathleen Fitzpatrick. They will also be honoring the service of Council Members Lee Osbourne and Kristy Franklin. 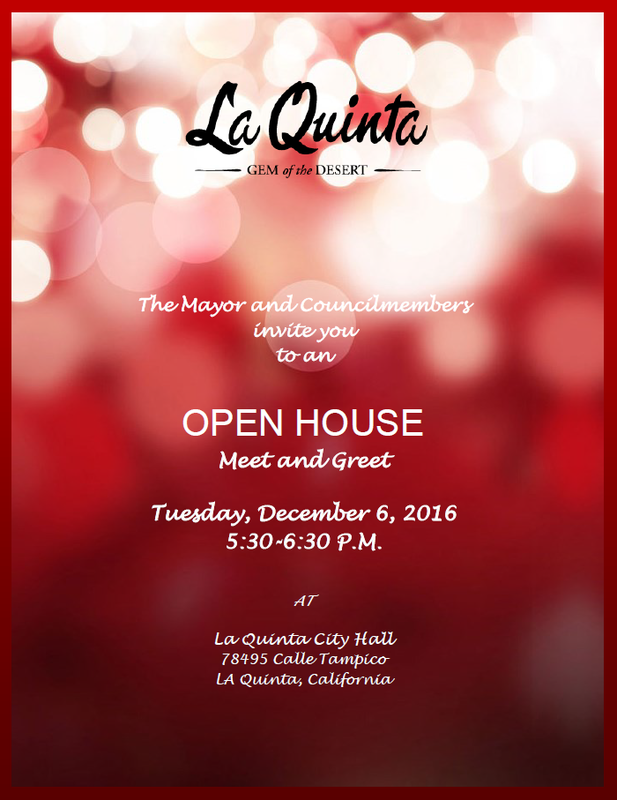 The event will kick off with a swearing in ceremony at 5:15 PM. The public is invited to join the event.